Introducing our Vision180 Radio Host… Lauren Bickley! 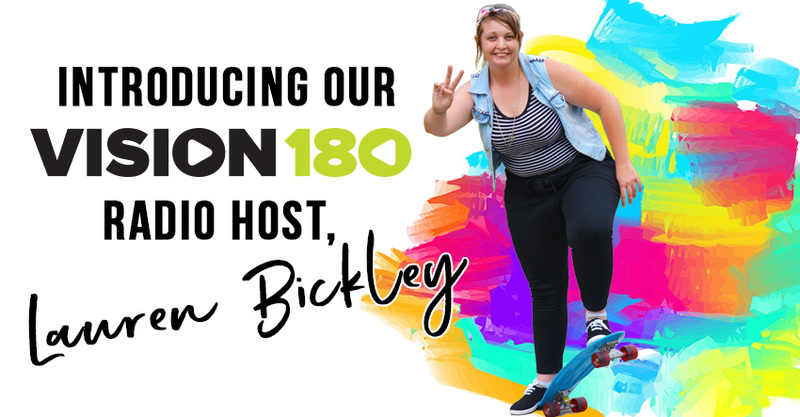 You may have heard her voice on Vision180 radio or seen her face on our social media posts but we thought it was time for you to get to know our Vision180 Radio host, Lauren Bickley. You’ve recently joined the Vision180 staff, but volunteered since the beginning; why? I’ve been volunteering with Vision180 since day one and have never looked back. Radio is a huge passion of mine—I was lucky enough to do work experience at a radio station when I was sixteen and from that time, I’ve known it was my passion. Since leaving school, I’ve been in and out of studios, doing as much voluntary work and gaining as much experience as I can. I think that’s the best way to approach anything—if you’ve got a dream just keep at it, you gotta do the hard yards and trust God will make a way. He hasn’t let me down yet. 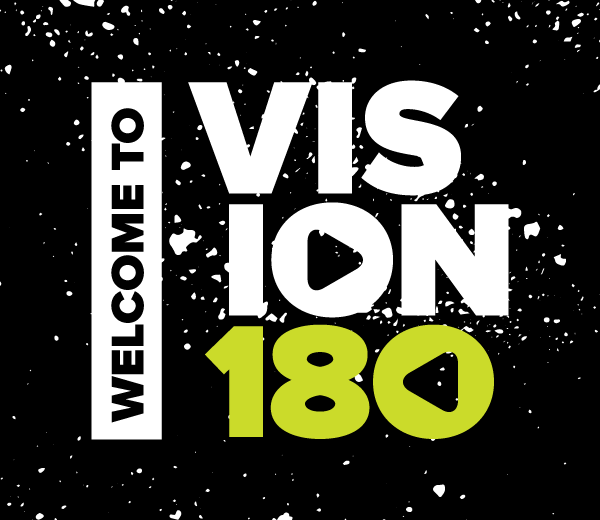 When I started at Vision Christian Media I was a youth leader, so being part of the Vision180 launch was a dream. I’ve been incredibly blessed at Vision because it’s allowed me to attach my faith to my passion. 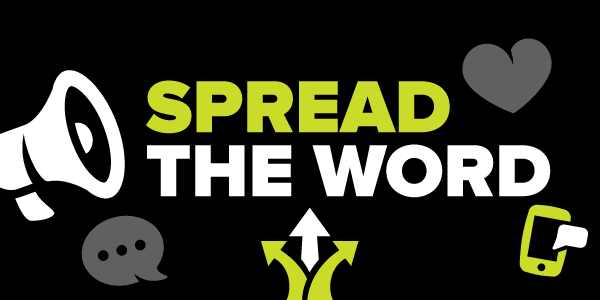 Youth leadership… that would’ve been pretty interesting; how’d you start? Just a simple opportunity and one that radically changed my worldview and tested my faith in ways I’m not sure I’ll ever comprehend. It wasn’t planned and I’d never really thought about it. To be honest, I’d been told I wasn’t leadership material by teachers so being a leader of anyone was out the question. The fact that I was able to lead and impact the lives of young teenagers for five years still blows my mind. You say it changed your worldview. In what ways? I was a youth leader from age 17 to 22 and those are pivotal years. Let’s be clear, I’m still growing in my faith and I plan to radically change and grow for the rest of my life. If I’m the same person in 20 years I am now, I’m doing it wrong. 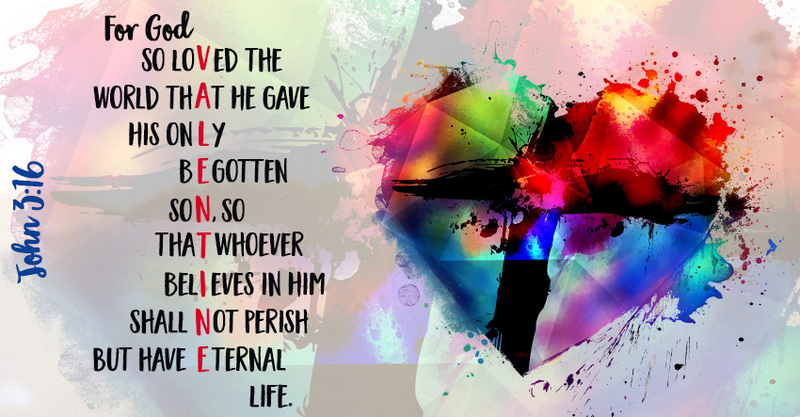 Is there one particular thing in youth that helped you shape your faith? The hardest thing I learned in youth was how to do the right thing even when it costs you the world. Towards the end of my youth leadership season I had become great friends with another leader. We worked closely and he became one of my closest friends. However I began to sense something wasn’t right. Over the years God has blessed me with the gift of discernment and let me just say it sounds great on paper but when you know real life struggles, real life concerns and even real life blessing of those around you—it can get pretty intense and incredibly humbling. With this particular person I could feel walls shoot up and I knew something wasn’t right so I kept praying and pursuing God. I ended up noticing something that, if left alone, would not only hurt everyone around him but also destroy his future potential. I knew God was urging me to speak up— however I knew if I did, it would shatter our friendship. So that was the choice. Protect his future and shatter my present, or at least that’s what it felt like. I won’t sugarcoat it, it was tough. 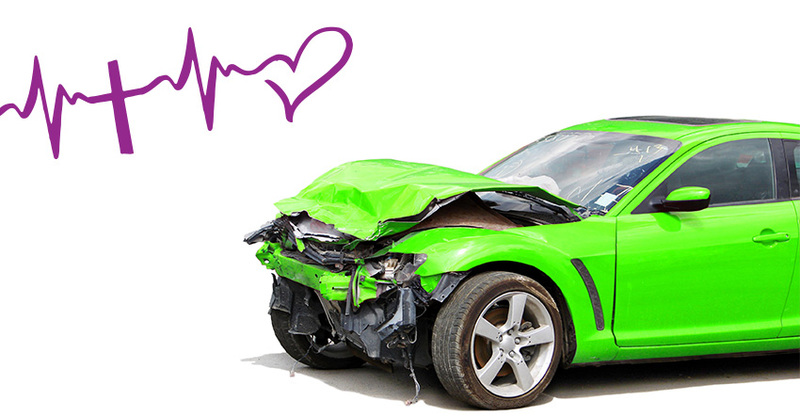 I lost a friend and I grieved for how life had been. But I given the chance to re-do, I wouldn’t change a thing. 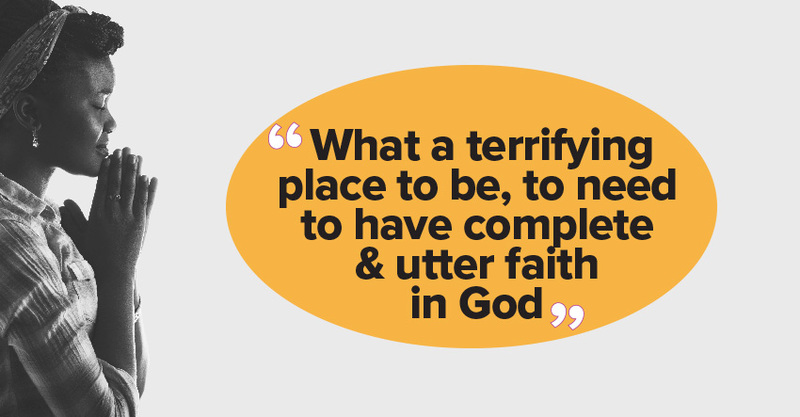 It was in those moments that I had to fully trust God and my faith grew incredibly. Most of all, God didn’t leave me on my own. I was blessed with incredible friends— an amazing woman of God took me under her wing, became my mentor and pretty much became a spiritual family. I am the person I am today because of the tough choices God has helped me make. Living with Christ isn’t the absence of struggles, but rather it’s the presence of His peace amidst the struggles. 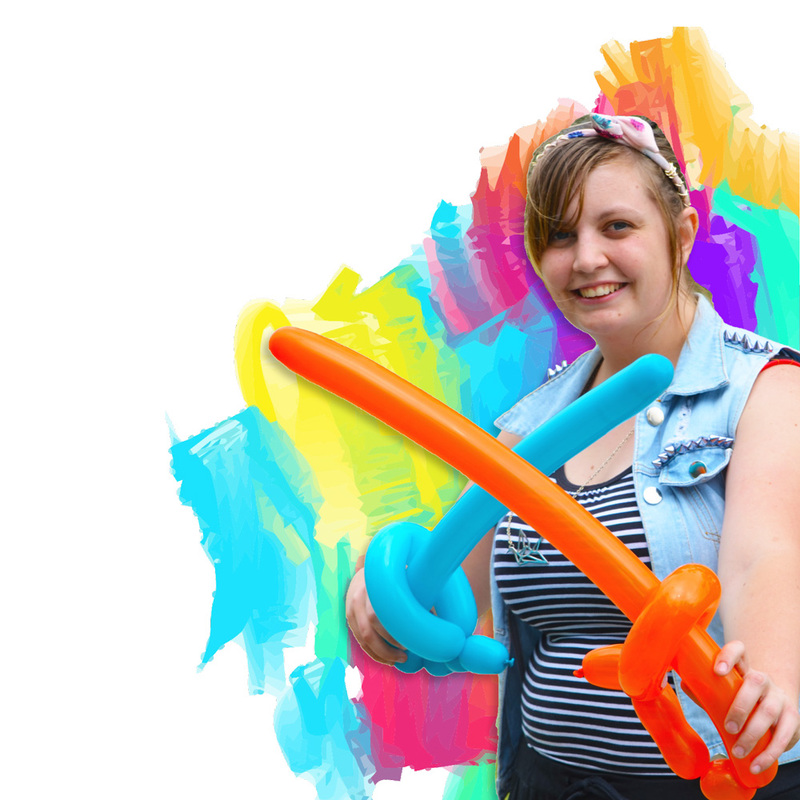 Lauren Bickley is a Radio Host and Communication student with a passion for young people. Dabbling in a few different languages and meeting as many people as she can, she believes everyone has a story and through radio, she wants to spend the rest of her life hearing them.